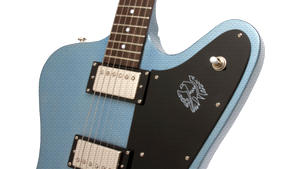 KitMonsters – Epiphone Firebird Studio. The music makers’ guide to making music. 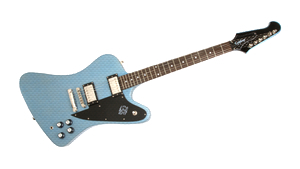 Epiphone have released new versions of the classic Firebird, in the form of the Firebird Studio - which comes in different finishes, including mahogany, with a pair of Alnico Classic Humbucker pickups. 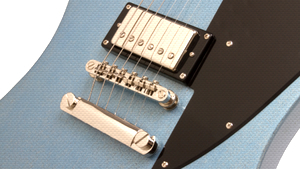 The Firebird was the first guitar made at the the legendary Kalamazoo factory to use neck-through construction and was launched in 1963, part of a series of unique instruments drawn up by car designer Ray Dietrich who also designed the Flying V and the Explorer. 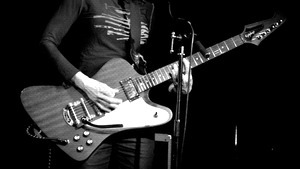 Artists who used the original Firebird include Keith Richards and Brian Jones of The Rolling Stones, Stephen Stills, and Tom Petty.